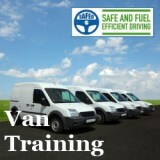 The SAFED van driver training course was originally designed for the Department for Transport in response to rising fuel prices. With documented fuel economies of between 5-15%, combined with improvements in driving style, this defensive eco-driving course is the ideal training for all commercial van drivers. Fulfilling duty of care obligations and ensuring your drivers are safe and effective whilst projecting a positive image for your company, the SAFED for Vans course is also recognised by many fleet insurance companies. The SAFED course begins with a presentation and discussion session on the occupational road risk affecting drivers of vans and commercial vehicles. 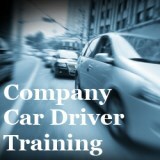 Raising driver awareness and highlighting the hazards faced and their legal duties. 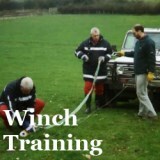 At the end of the course, a short test paper assesses knowledge and understanding. Eyesight and licence checks ensure that drivers are fit and legal to drive, followed by vehicle and load checks. 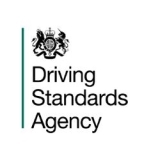 A short assessment drive is then undertaken, where fuel consumption, time and adherence to safe and best practice is recorded prior to an initial defensive driving session. Manouevring is spaced throughout the course, both on-road and in car parks or designated areas. The initial short assessment drive is revisited to record improvements in fuel efficiency, check that journey duration has not increased significantly and demonstrate driving best practice. 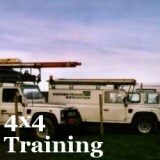 SAFED for Vans is a certificated and nationally recognised course.